As a service provider, Polygon offers design and construction services and manufactures interactive kiosk systems. We employ product designers, engineers, production specialists, model-makers and hardware specialists – under one roof. That creates ex­­cel­­lent synergy effects and enables rapid implementation of cus­­tomer requirements up to the stage where they are ready to go into produc­tion. The aim is to put high-quality prod­­ucts onto the market using the latest technology – from simple cas­­ings to complex me­­chatronics products. Whether ergonomics, aesthetics, technol­­ogy or optimising production costs, our development team can always find an individual solution. 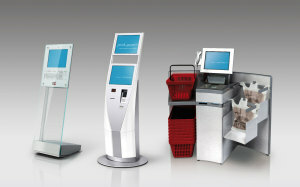 We make and sell terminals with a high level of aesthetic and functional sophistication. The scale of uses ranges from information or check-in systems to self-service check-outs. With over 80 new developments of individual terminals for well-known customers to date, Polygon has become established as a market leader in this area. 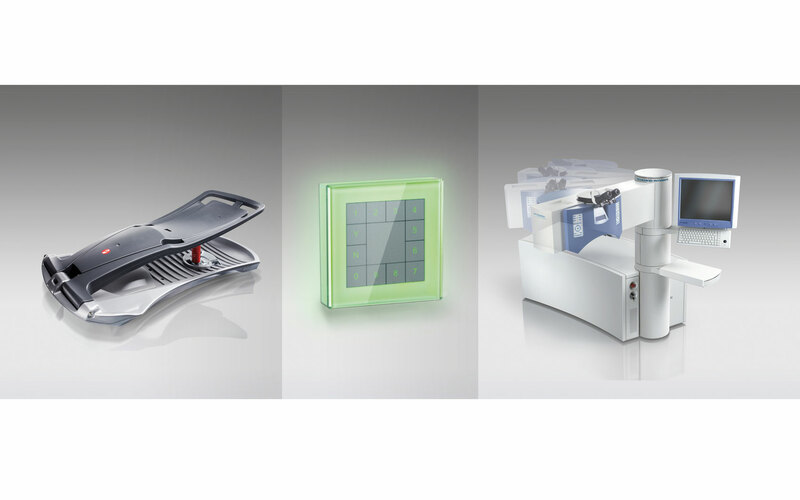 Our wide range of experience in developing and manufac­turing terminals guarantees high quality in design, choice of materials, ergonomics and technology.